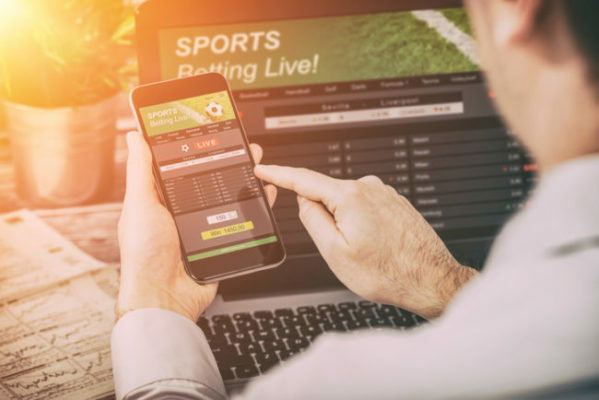 On Monday, May 14, 2018, the Supreme Court struck down a federal law that prohibited states from authorizing gambling on sports. The ruling opened the door for states to legalize and regulate the gambling industry within their borders. However, the ruling also leaves open the possibility that Congress will act to set national standards in the regulation of sports gambling. Indeed, shortly after the ruling was handed down, Sen. Orrin Hatch (Utah) said that he will introduce legislation to regulate sports gambling on a federal level. The National Football League called on Congress to do exactly that in a statement released on Monday, May 21 2018. Commissioner Roger Goodell issued the statement, telling fans, players, and coaches that, “we are doing everything possible to ensure no improper influences affect how the game is played on the field.” Goodell asked Congress to enact “uniform standards for states that choose to legalize sports betting” and laid out four core principles: substantial consumer protections, the ability for sports leagues to protect content and intellectual property from those who attempt to misuse it, reliable access to official league data for fans, and proper law enforcement resources to monitor and penalize bad actors.